Saxophonist in jacket sitting on chair with golden saxophone. Elegance. Stand up. 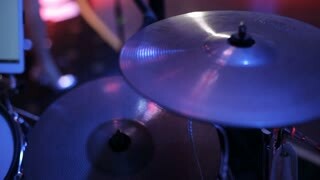 Instrument. 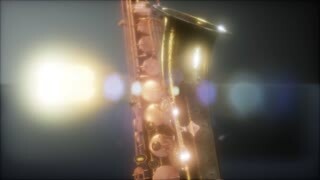 Slow pan up on a beautifully crafted saxophone being played into a microphone as the lights from a live event shine upon him. young musician girls play wind instruments in street public event. 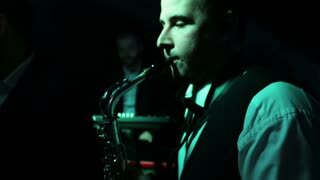 Saxophone player plays the sax at a live event while the rest of the band plays behind him. Lights flash as the party continues! 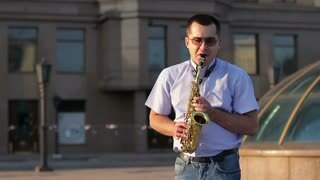 a man performs the blues on saxophone in a city park. 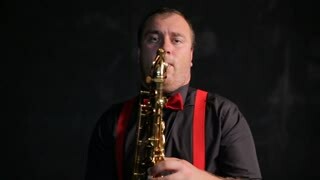 man playing saxophone jazz music. Saxophonist in dinner jacket play on golden saxophone. Live performance. 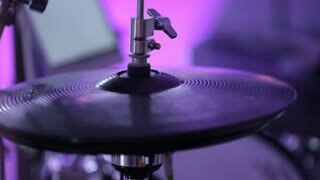 Slow pan across a saxophone player as he plays a live event while the rest of the band plays in the background. 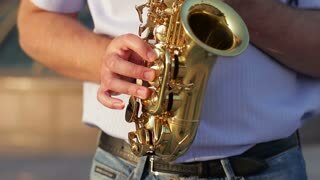 Close up of a saxophonist's hands playing the saxophone at a live event. 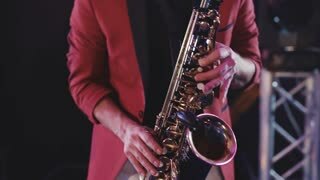 Saxophone player plays his sax into a microphone at this live event.